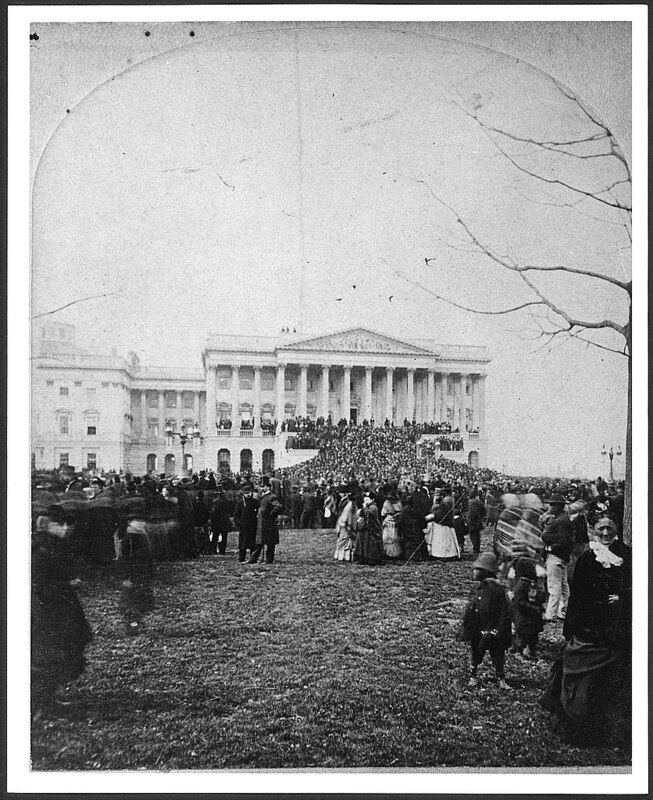 Rutherford Hayes was sworn into office as the 19th President of the U.S. with a devastating impact on Reconstruction. 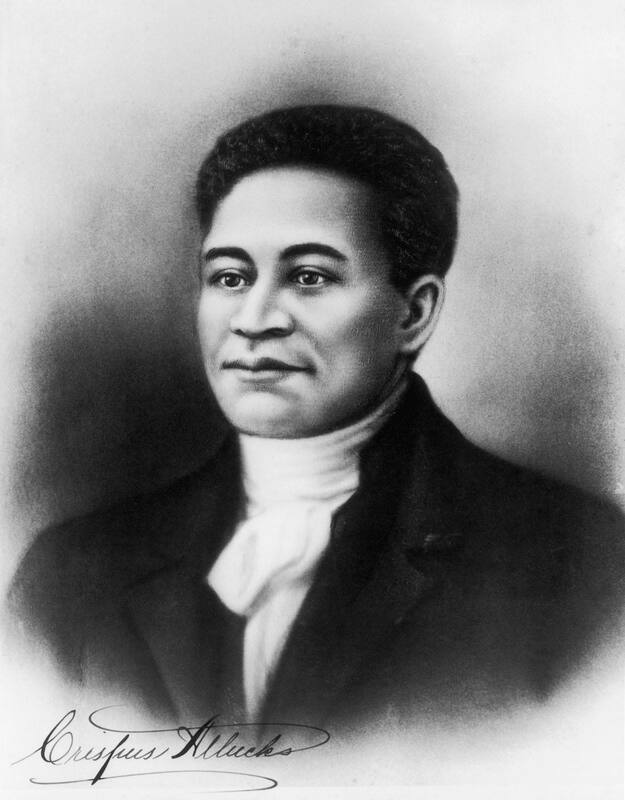 Crispus Attucks was the first person shot to death by the British during the Boston Massacre. 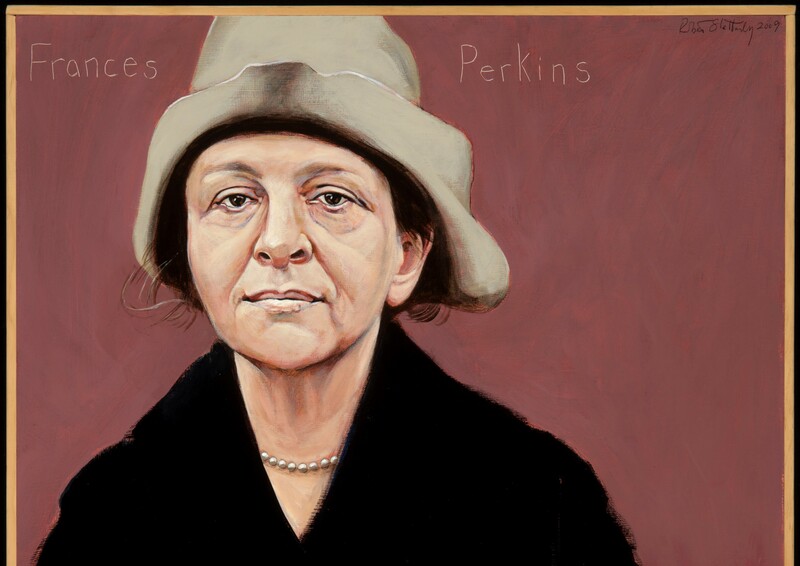 Frances Perkins became Secretary of Labor. 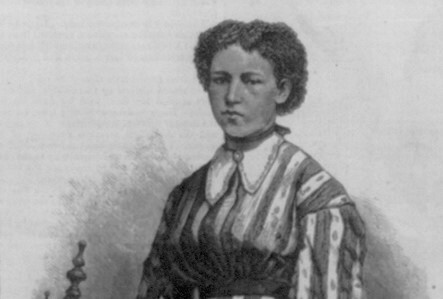 She was the first woman appointed to the U.S. 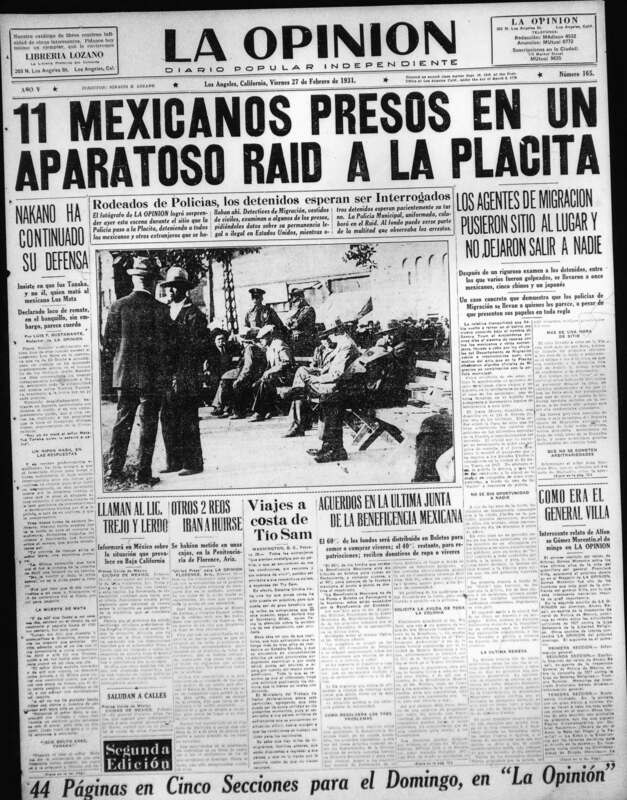 Cabinet. 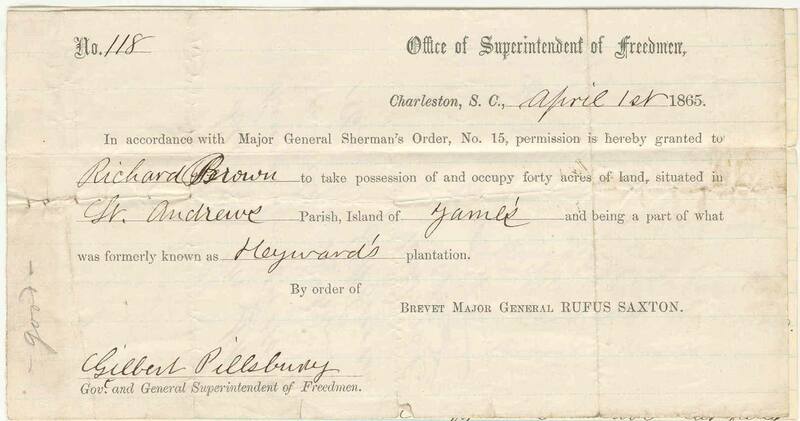 The Bureau of Refugees, Freedmen, and Abandoned Lands was established within the War Department to undertake the relief effort and social reconstruction after the Civil War. 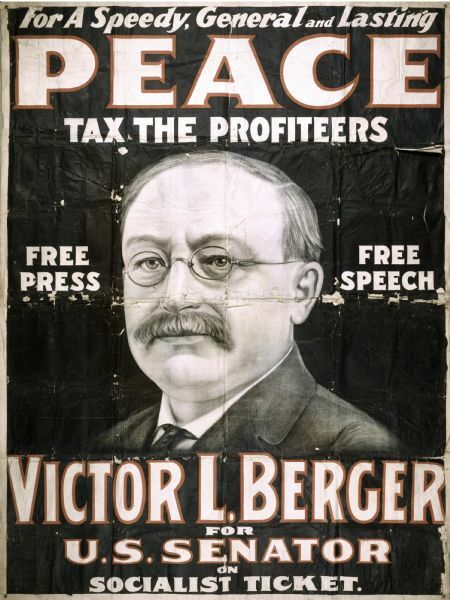 Milwaukee representative Victor Berger introduced House Resolution 409 to conduct hearings into the Lawrence strike and the workings of the American Woolen Company. 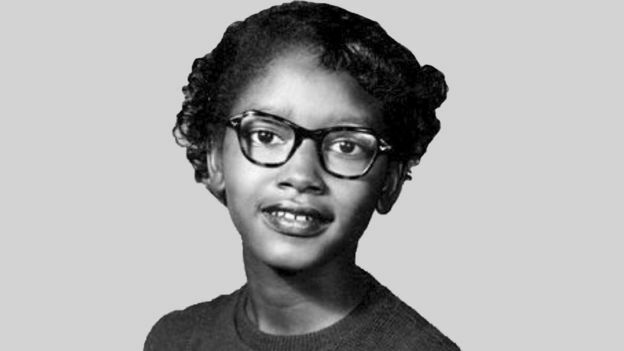 At age 15, Claudette Colvin refused to give up her bus seat to a white woman in Montgomery, Alabama. A group of Confederate veterans in Louisiana formed the White League with the goal of using terrorism to undermine Reconstruction. 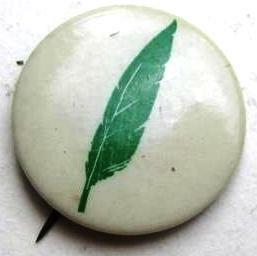 Five students from Indiana University at Bloomington (IU) started the Green Feather Movement to protest censorship. 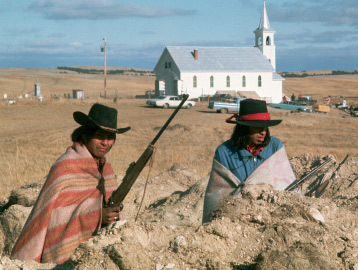 About 250 Sioux Indians, led by members of the American Indian Movement, converged on South Dakota’s Pine Ridge Reservation, launching the famous 71-day occupation of Wounded Knee. 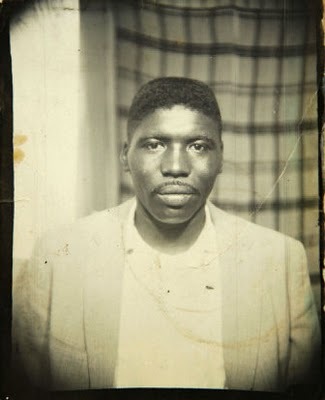 Jimmie Lee Jackson was beaten and shot by an Alabama state troopers during a peaceful voting rights march on Feb. 18. and died eight days later. 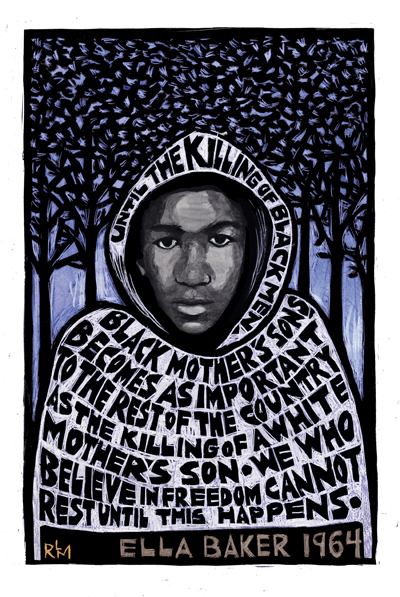 Trayvon Martin, an unarmed Black teenager, was murdered. 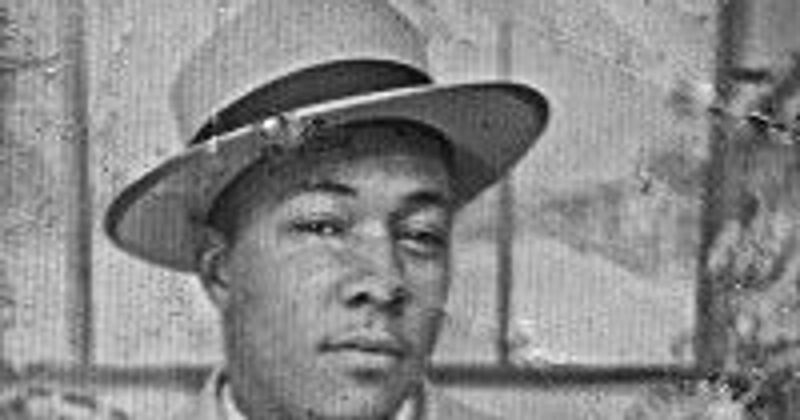 The death of Martin and acquittal of the man who shot him sparked the national and global Movement for Black Lives. 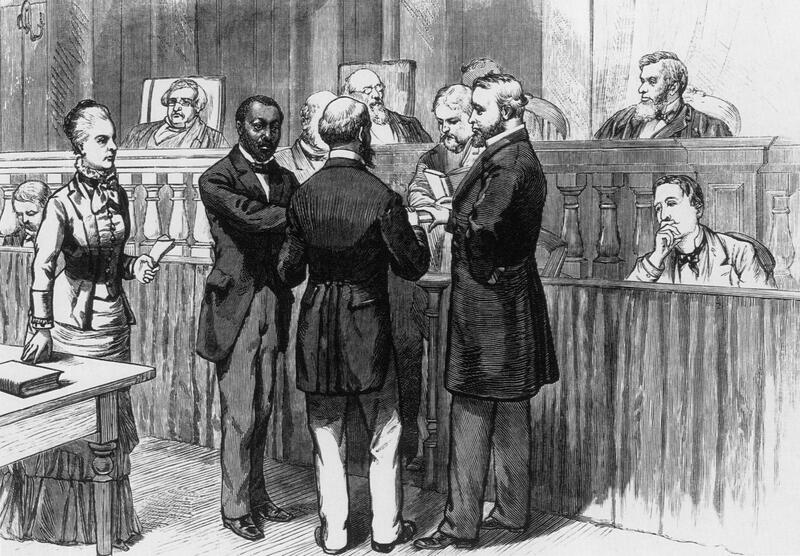 Hiram Revels was sworn into office as senator from Mississippi, becoming the first African American to serve in the U.S. Senate. 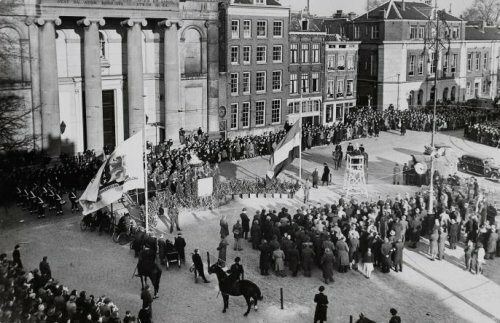 A general strike was called in Amsterdam to protest Nazi persecution of Jews under the German Nazi occupation. 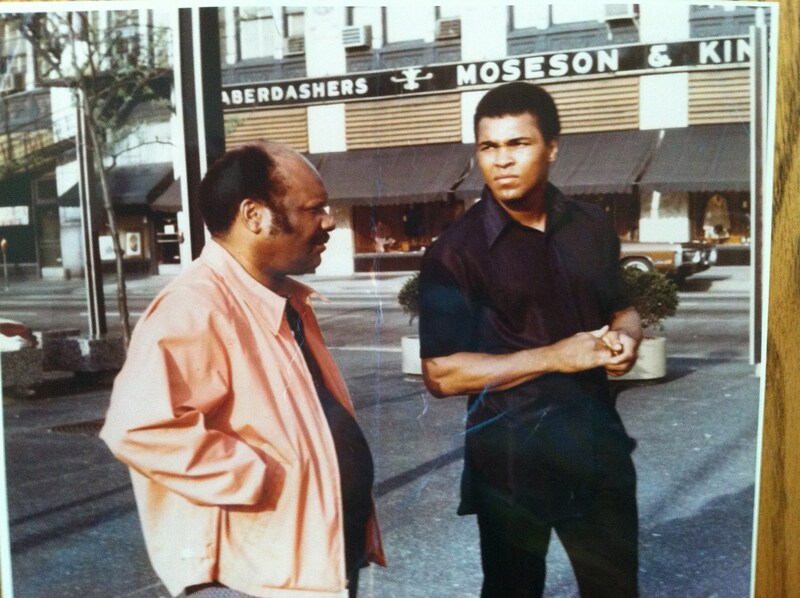 Muhammad Ali (then Cassius Marcellus Clay Jr.) won the heavyweight boxing championship title at the age of 22. 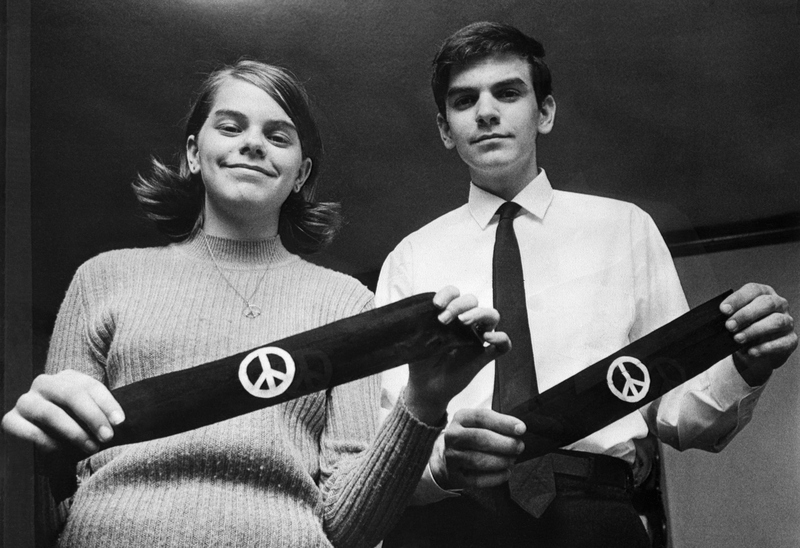 W. E. B. 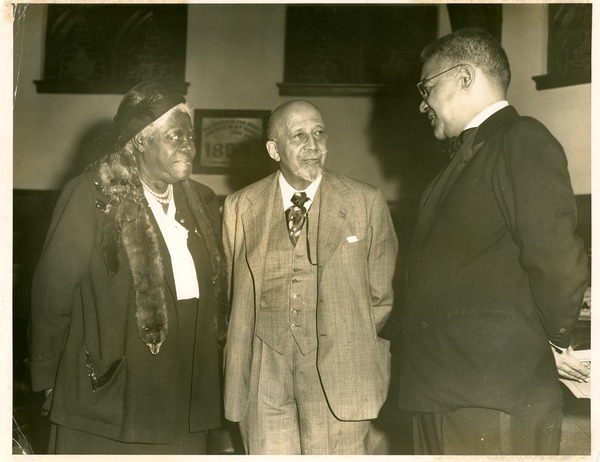 Du Bois, sociologist, historian, Pan-Africanist, author, and editor, was one of the most important activist scholars of the 20th century. 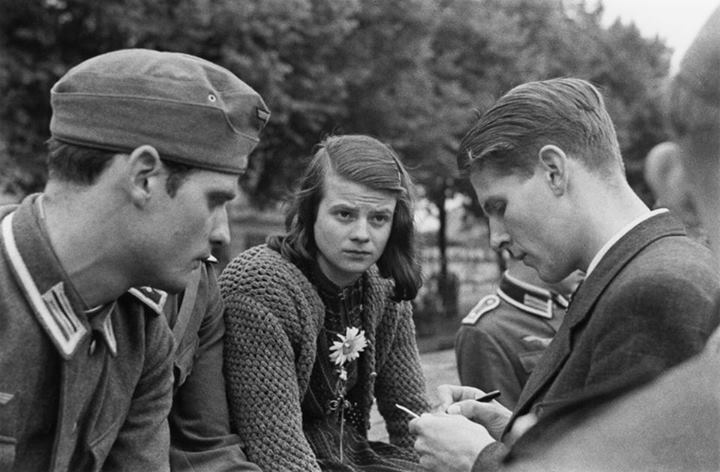 Student activists Sophie Scholl, Hans Scholl, and Christoph Probst were executed for urging students to rise up and overthrow the Nazi government. 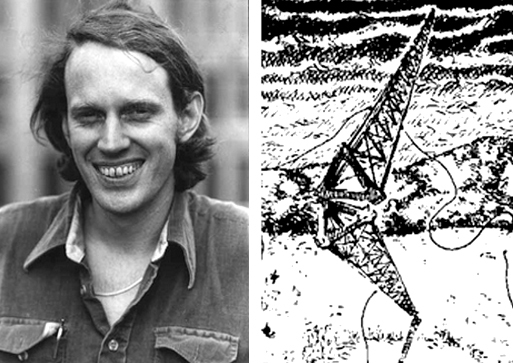 Sam Lovejoy, slipped onto the Montague Plains and sabotaged the 500 foot weather tower Northeast Utilities had erected to test wind direction at the site.